Saha-Union has invested in manufacturing companies that provide raw materials from plastic, rubber and stainless steel to produce high quality products which included consumer goods and industrial plastic parts delivered to major industries of the country such as automobile industries, electrical and electronic appliance industries, etc. With the Company’s potential and strength, it has been entrusted by the manufacturers and owners of leading products from abroad and agreed to do the joint venture to produce the high quality products which been popular and there were selling in local and export. 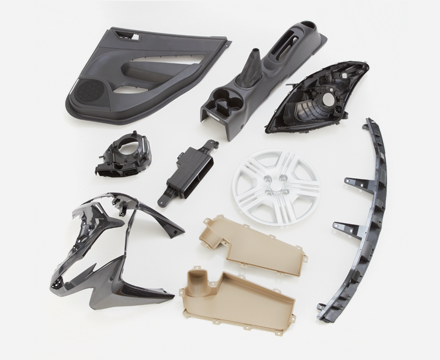 Both companies produced industrial plastic parts by Thermoplastic injection process, which fully integrated processes from plastic injection molds, using CAD/CAM technology for design and manufacture the molds and applying High Speed Machining technology, furnishing, painting, assembling, silkscreen. The major products included plastic components used in automobile and motorcycles business, electrical appliance, electronics parts and household products. UNC will focus on production of small high precision engineering plastic parts. While, UP will produce the bigger functional parts. Saha-Union has a fully integrated rubber industry, starting from rubber plantation, the production of the rubber block and rubber smoked sheet from rubber latex. 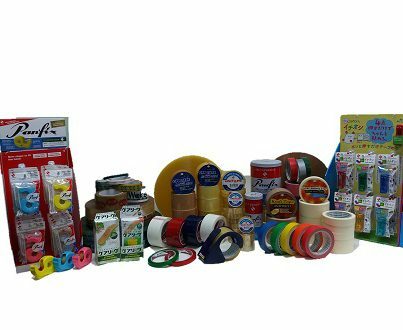 The rubber block would be used to produce rubber thread, rubber tape, elastic braid, elastic webbing under “Venus” trademark for garment industry such as lingerie, diaper and strap in, including, the medical and physical health equipment. 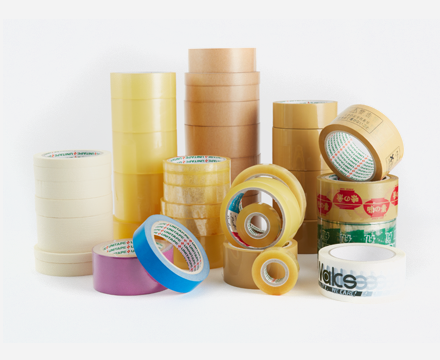 In addition, the rubber blocks and rubber smoked sheets were used as raw material to produce high-quality rubber-based glue for a wide range of adhesive tape products, such as, paper tape, clear tape, adhesive paper and masking tape for the packaging industry and office equipments. 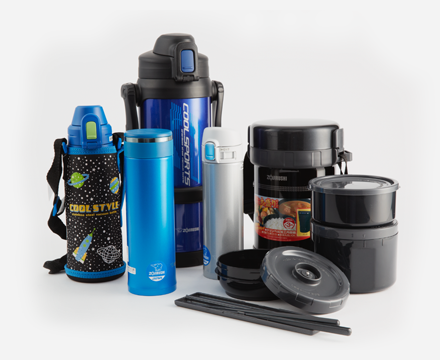 The process uses the stainless steel tube and metals parts to produce vacuum bottles and food containers. 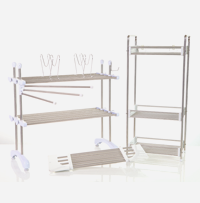 The stainless steel tubes are also use for automobile business and household products. 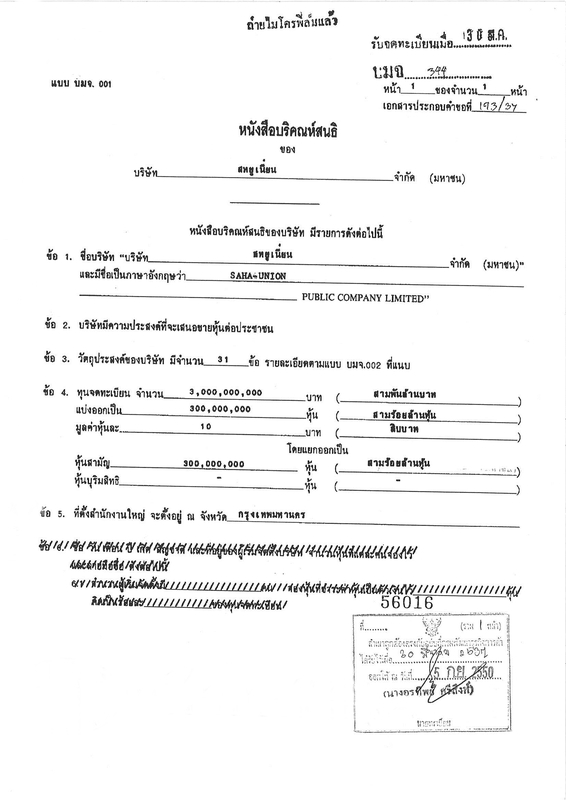 The vacuum bottles and food containers were produced under trademark of the joint venture which famous in worldwide and the main source of production was a subsidiary of Saha-Union only.